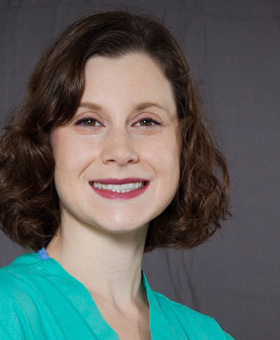 Dr. Amanda Thomer grew up in the Philadelphia area and received a Bachelor’s Degree in Biology from New York University. In pursuit of her lifelong dream of becoming a veterinarian, she attended the University of Pennsylvania School of Veterinary Medicine. 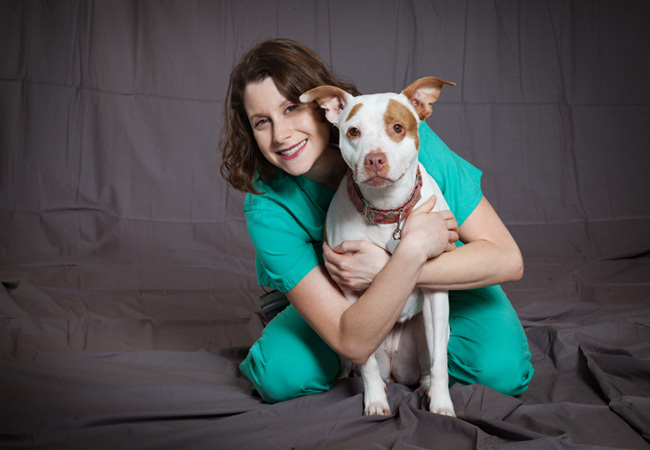 Following graduation, Amanda completed a rotating internship at the Animal Medical Center in New York City. During her childhood, Amanda enjoyed watching reality medical emergency TV shows with her father, so it was no surprise that she decided to focus her veterinary career on her love of emergency and critical care medicine. She returned to the University of Pennsylvania to complete a three-year residency in Emergency and Critical Care. When Amanda is not in the hospital she can be found exploring the food and drink scene, as well as, spending time with her dog, Wonto. Click on image to download Dr. Thomer’s Bio.